Did you have beautiful cabbage plants yesterday? 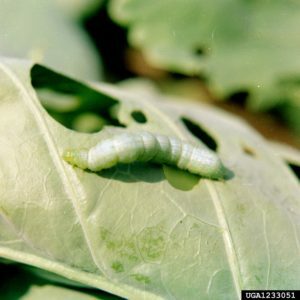 Cabbage worms can do damage to the entire cruciferous (cabbage) family of plants but definitely prefer cabbage and cauliflower; also Alyssum and Nasturtium in the flower garden. They frequently damage turnips, kale, collards, radishes, and mustard. Let’s determine if this is your real problem… if you click on the photo, you can see this little buggar up close and personal. I didn’t have too much trouble with them this spring, so I didn’t get very many good photos, but this fall began the emergence of the dreaded, white cabbage moth. But before you begin any form of control, even organic pest control, you need to make sure this is what you are dealing with. Cross-striped Cabbage worm Evergestis rimosalis (Guenee), Pyralidae, LEPIDOPTERA. 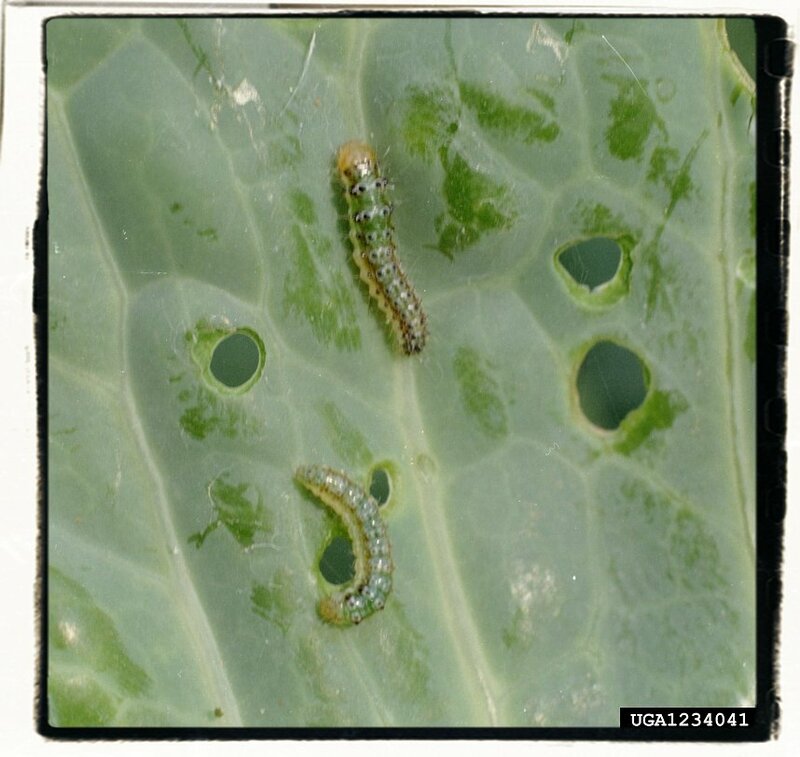 The larvae feed on cabbage and occasionally may be more damaging than the looper, imported cabbage worm, or diamond back moth larva. Because eggs are deposited in masses, individual plants may be infested with large numbers of cross-striped cabbage worms. These caterpillars feed on all tender plant parts but prefer terminal buds. Young leaves and buds are often riddled with holes. Cabbage Looper (Trichoplusia ni) is a member of the moth family Noctuidae. It is called a “looper” because it arches its body as it crawls, inchworm-style. 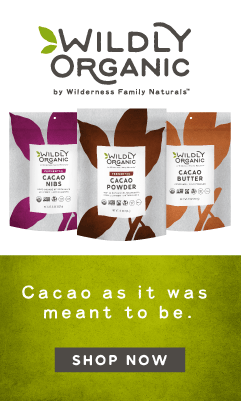 This species is very destructive to plants due to its voracious consumption of leaves. It is not restricted to cole crops; other plant hosts include tomato, cucumber, and potato. The adult of the species is a nocturnal brown moth. 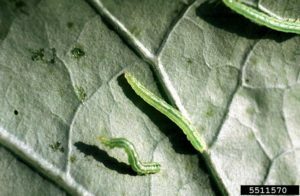 Imported Cabbage Worm (Pieris rapae) is the green larva of the cabbage butterfly or cabbage white, any of several largely white butterflies (family Pieridae, type genus Pieris, garden whites). The Small White (P. rapae) is a small, common, cosmopolitan butterfly whose caterpillar has fine, short fuzz and is bright green; it prefers cabbage, broccoli and cauliflower. A larger Old World form (P. brassicae) is called Large White. A common North American form (P. protodice) is known as the southern cabbage butterfly. The green-veined white (P. napi) occurs in Europe and North America. In all of these species the larvae eat the leaves, which then become toxic to animals that consume the infested foliage. Cabbage Worm Adult- The Diamondback Moth (Plutella xylostella or, in some literature known by the synonym P. maculipennis) is a member of the moth family Plutellidae. The caterpillar is smooth and solid green in color. When disturbed, it thrashes around and drops off the plant. The newly-emerged larva is a leaf miner, entering the tissues of the leaf and consuming the parenchyma between the two outer layers of the leaf. Larger larvae make holes through the leaf, consuming all the tissue. The adult of the species is a small, elongated gray moth with whitish spots on the fore wings that form two diamond shapes when the moth is at rest. A little research was interesting… this diamondback moth is a tropical species by nature, but it is migratory, finding it’s way into even temperate zones many years…. nice. 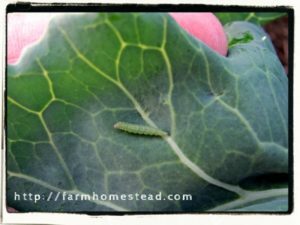 What plants do cabbage worms eat? 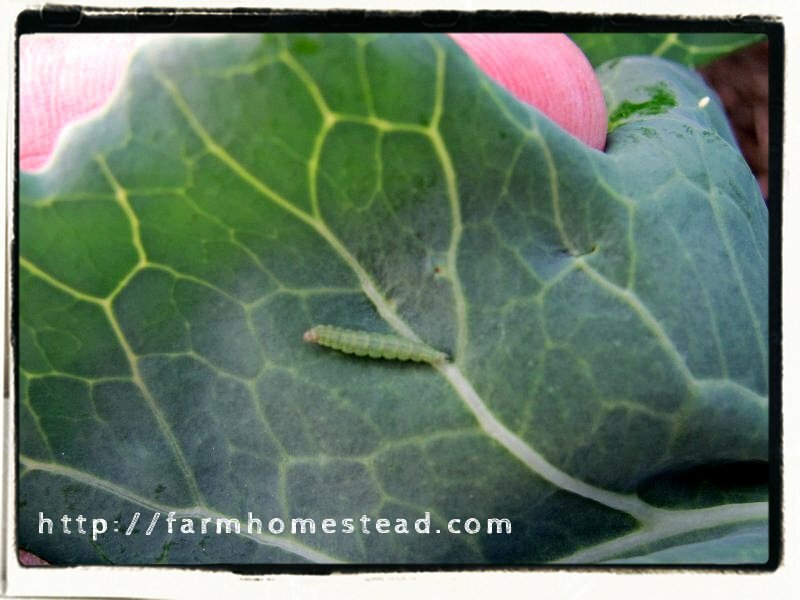 Even though we call them cabbage worms, they do not confine their appetite to this plant. All 3 species eat the leaves of any cruciferous vegetable.The smaller larva chew inside the leaf, while older larva chew holes through the leaf and all over the surface. The worst damage takes place when these larva eat your FOOD, the plant you want to EAT. 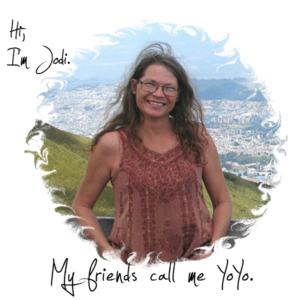 I don’t know about you, but when I put this much work into building a beautiful organic soil to grow healthy food for my family, it’s hands OFF! Hit the road pal! They will chew on any of the below and I have even found them on basil plants. The first sign that you are going to be faced with, controlling these obnoxious pests, are the presence of small white moths, flying around your garden. These white moths lay their eggs on your garden plants. The eggs hatch in about a week and begin to feed on the plant they hatch out on. The photo below (click to enlarge) is a small baby… caught them early this afternoon! I knew they were coming when I saw the white moths floating happily around the cabbage and brussels sprouts. These worms have huge appetites and severe damage can be wreaked by only a few of them. It takes them about two weeks to grow to maturity when they begin to attach themselves to the plant’s leaves with a silky thread turning into a chrysalis. Imported cabbage worms overwinter in the ground as pupae, and emerge in late spring. There are usually four to six generations of imported cabbage worms per year in the south and two or three up north. Check your plants frequently for worms, especially if you have seen the butterflies nearby. 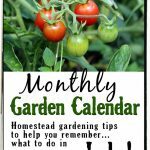 Check plants thoroughly, and hand-pick and destroy any worms you find. 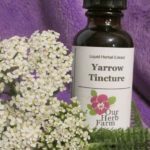 If you have a serious infestation, purchase bacillus thuringiensis (BT) from your garden center and apply it according to the directions. 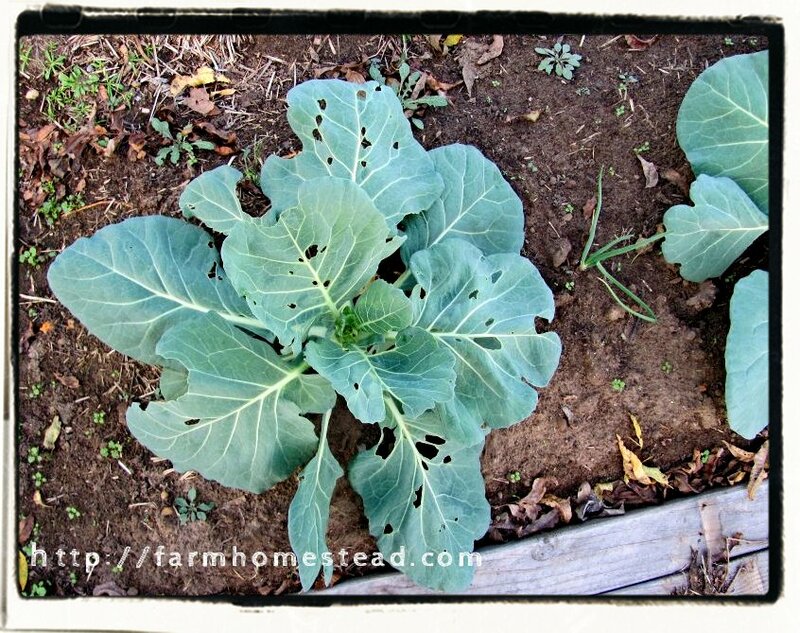 Attract insects that are enemies of cabbage worms. 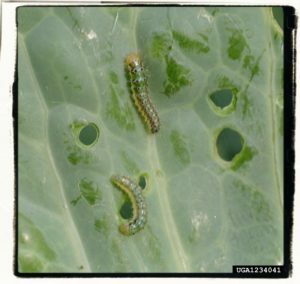 Cabbage worms have enemies other than yourself: ground beetles, various wasps, spiders, lacewings and various other insects prey on cabbage worms. Your job is to help nature take its course by providing an insecticide-free home with a diversity of different plants for these worm-eaters. Practice crop rotation. 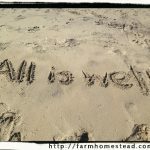 There are as many different crop rotation systems as there are gardens. 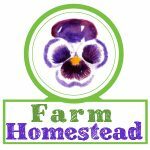 Some people grow brassica for food only during certain times of the year, others grow them almost year round but make sure that never grow more than one in any given garden plot during that year. 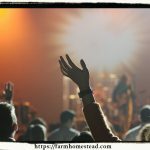 Almost any rotation system that you will come up with will help keep the population of cabbage moth lower than they would be if you didn’t practice crop rotation. Prevent the worms from burrowing into the heads of your cabbage, you can wrap something that lets air and sunshine in, but keeps the worm out… nylon stockings have been suggested. I’ve not tried this, so I cannot vouch for it, but if I seem them in great numbers, this spring, I’m going to give it a try. The suggestion is to leave it on until the head is harvested, so I’m thinking to give it enough to stretch. from your garden when they are no longer producing, you will interrupt the cabbage worm’s life cycle by denying them a home. 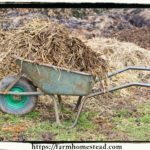 Move old plants out of the garden and compost them. You can also reduce their numbers them by tilling them under in the fall. 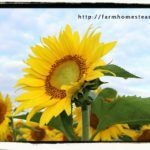 Make companion planting your private weapon. It helps immensely. Deterrents to cabbage worms are hyssop, sage, rosemary, mint, and thyme or hyssop. Use butterfly nets or sticky traps to capture the diamondback moths. Using organic gardening methods will help control cabbage worms. The become resistant to insecticides. 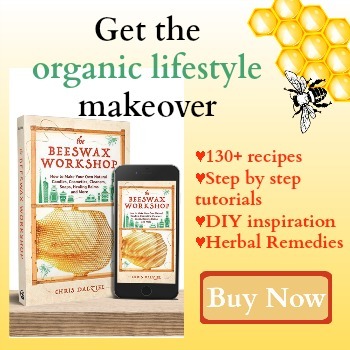 Organic controls are even adopted by conventional gardeners and professional vegetable growers as well as by home organic gardeners… because they WORK. So unless you enjoy watching these pretty butterflies fluttering around in your garden more than you like eating the work of your hands, become a member of the organic cabbage worm control union Local 35.